Niharika Panchal, Mumbai is a professional makeup artist and her focus is to always bring inner beauty to life. She likes to keep it natural and radiant and provides a flawless and non cakey look. 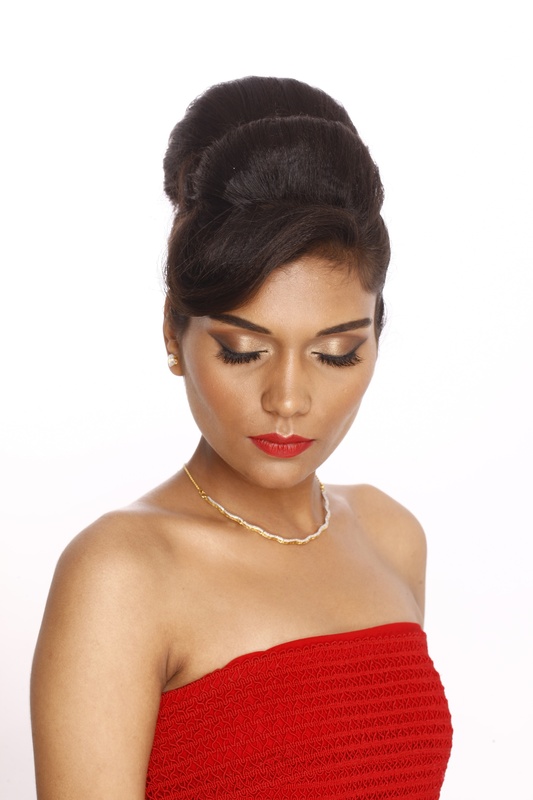 Niharika Panchal has an in-depth knowledge in bridal and red carpet makeup looks.Certified from Donald Simrock. Products used are Mac, Armani, Urban decay, Becca cosmetic & many more. 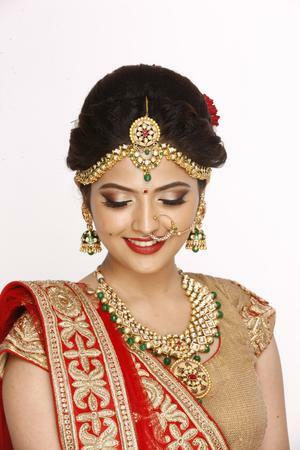 Niharika Panchal is a Bridal Makeup Artist based out of Kandivali East, Mumbai . Niharika Panchal's telephone number is 76-66-77-88-99, Facebook page is Niharika Panchal and address is Mumbai.. In terms of pricing Niharika Panchal offers various packages starting at Rs 12000/-. Has been viewed 19 times and shortlisted by 0 customers over the last month. There are 2 albums here at Weddingz -- suggest you have a look. Call weddingz.in to book Niharika Panchal at guaranteed prices and with peace of mind.